Digital Signage Expo (DSE) is the world’s largest and longest-running international conference and trade show exclusively dedicated to showcasing innovative digital display and interactive technology solutions for customer- and employee-facing organizations. 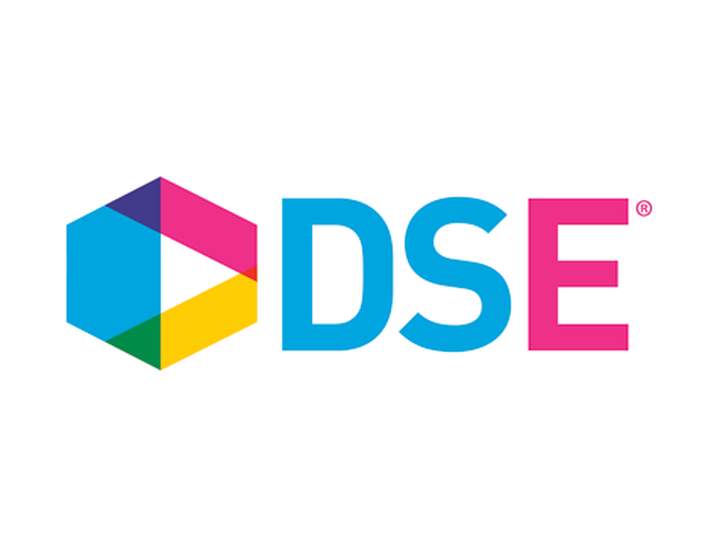 Held at the Las Vegas Convention Center March 28-31, 2017 – with access to the Exhibit Hall March 29-30 – DSE features more than 200 exhibitors of digital display and interactive technology including hardware, software, network, delivery and content. The event offers a large and diversified educational program, with more than 125 industry experts leading the sessions.